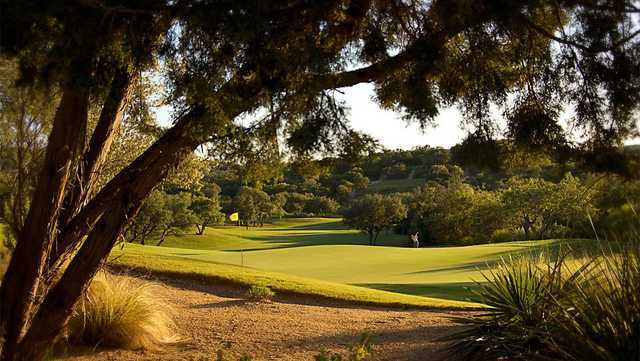 The newest addition to the Barton Creek golf mecca is known as The Canyons, a tipped out 7,153 yard, par-72 Tom Fazio masterpiece that is actually two miles from the resort’s clubhouse. 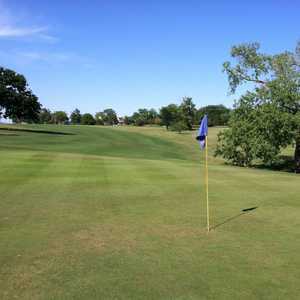 Environmentally friendly like the other three tracks, this one was designated in the Certified Audubon Sanctuary System (one of the first in the country), which speaks to the level of care that went into preserving the natural environment. 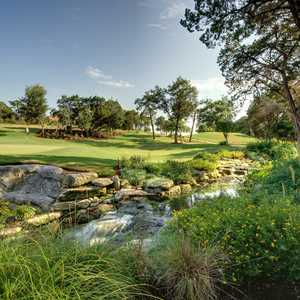 At Fazio’s disposal was the Short Springs Branch Creek, a scenic limestone bedded feature that rolls through the course, and enhances the oak and sycamore laden fairways. 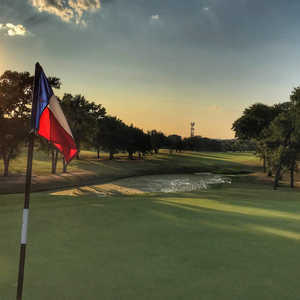 The views on this one are just as tremendous as the others, and the golf community has already heaped heavy praise for the Canyons, with Golfweek Magazine labeling it the #1 Course in Texas for 2002. 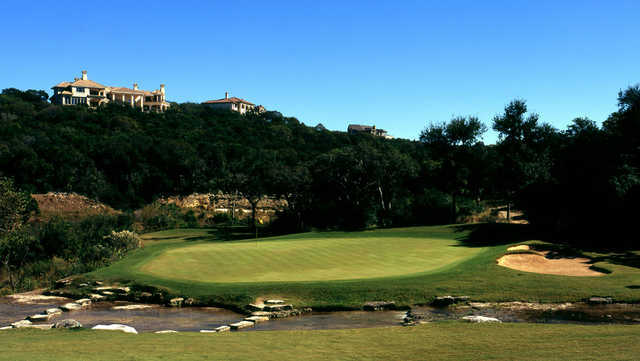 The ender is the signature, a 561-yarder that might be the best finishing hole at Barton Creek. 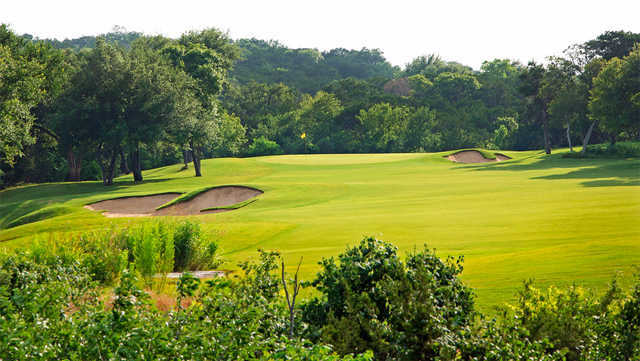 The most difficult hole finishes off the front side, a 457-yard par 4.